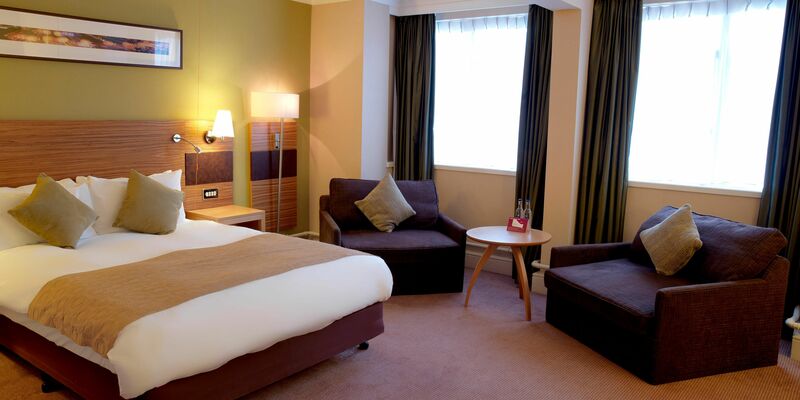 ​​We are offering a special reduced day delegate rate for Retired, Trainee or Newly Qualified Teachers only. £99 per day to include attendance on the day of your choice, refreshments and attendance at sessions. 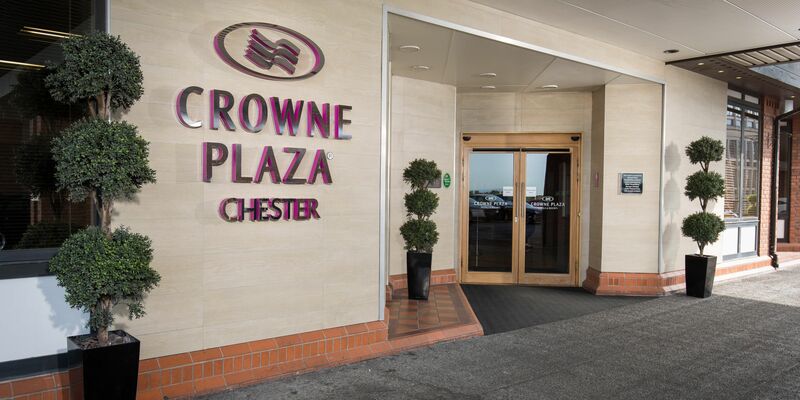 Accommodation is a single or double occupancy bedroom at the Crowne Plaza Chester and can be booked during the registration process. Rates include full English breakfast in the hotel restaurant. 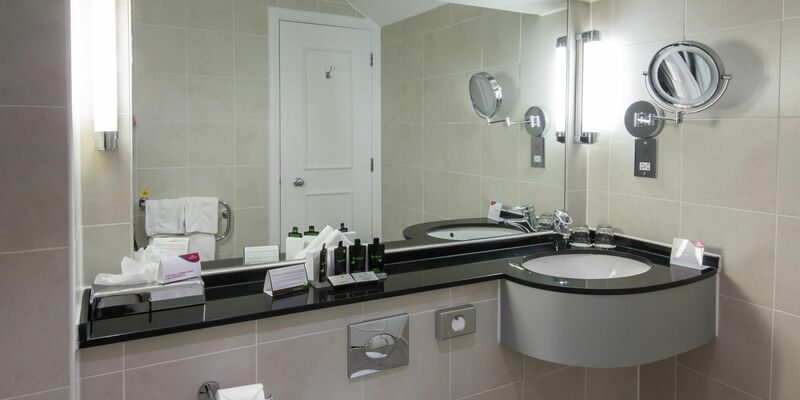 All bedrooms embrace a modern style with something to suit everyone and come with everything you would expect from a modern city centre hotel. All rates shown are not applicable for VAT. No refunds will be made for delegates not attending the conference or missed reservations. Please ensure you and your belongings are adequately insured for the duration of the conference. Neither Archer Yates Associates, Mosaic Events, NATE nor the Crowne Plaza Chester will be held responsible for any items, lost, stolen or damaged. We reserve the right to cancel any session or event should they not be viable to run.